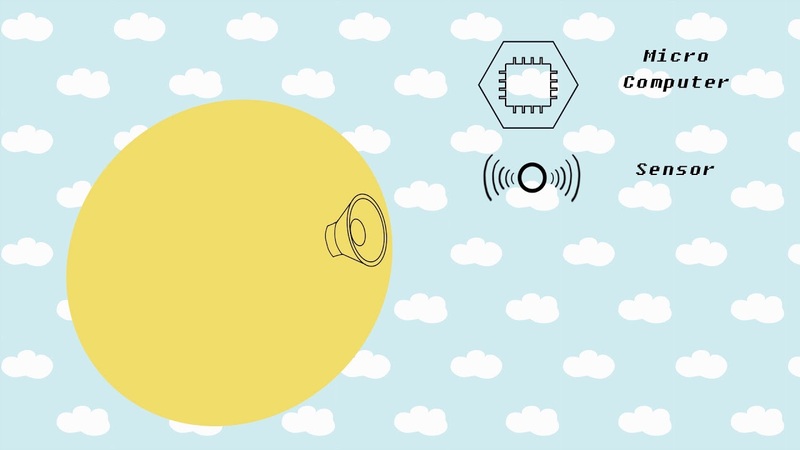 HappyBrackets is a toolkit for creative coding for the Internet of Things, with powerful audio capabilities. Write Java code on your computer and deploy it straight to multiple remote devices, such as Raspberry Pis, C.H.I.Ps, or BeagleBones, or any desktop or laptop computer. The HappyBrackets project aims to make creative coding on multiple devices easier. Products like the Beagle Bone and Raspberry Pi herald an exciting new world of computing; they cost very little but are capable of running a full Linux OS, process realtime audio and video, and offer rich networking and IO capabilities. This has opened up a great world of creative possibilities, especially where you have many devices all communicating over a network, gathering sensor data and producing audio-visual outputs. It can be a pain to set-up and configure all of these devices. Development can be slow and debugging confusing. With HappyBrackets, you set them all up once and then remote control them from a single computer. You don’t need to plug your devices into a screen or keyboard, just run them on a disk image set up with the HappyBrackets toolkit. Finding your devices on the network is easy. 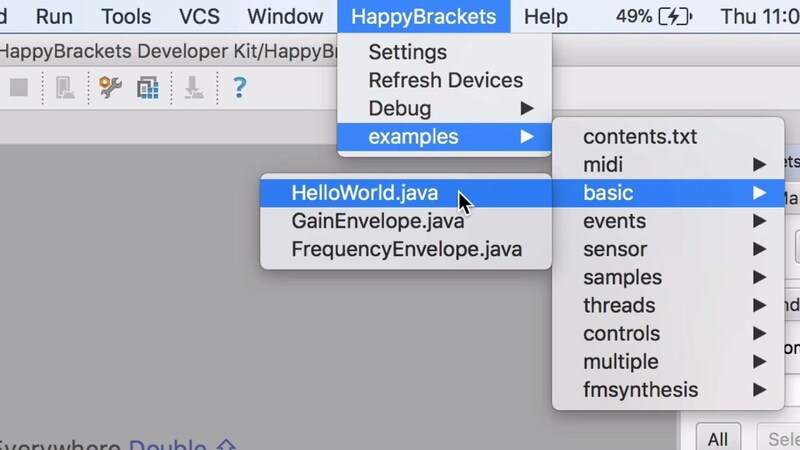 Then you can write and deploy Java code straight from our special plugin for the popular development environment IntelliJ IDEA.HappyBrackets is an open source project. Developers wishing to hack or get involved can find everything they need on our Github page. Head straight to the Getting Started Guide on our Happybrackets Gitub page for everything you need to know to get set up. The following video guides you through the setup on your computer. If you already know what you’re doing, the HappyBrackets downloads page is where all the stuff is. HappyBrackets is programmed in Java. 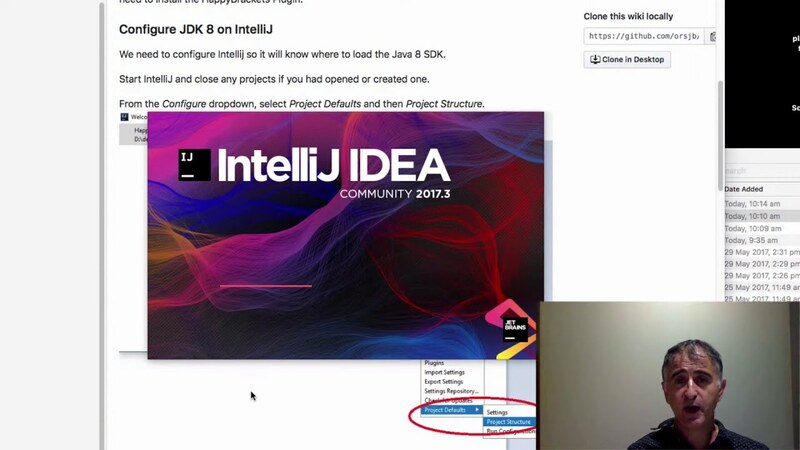 There are many examples included in the HappyBrackets IntelliJ project. 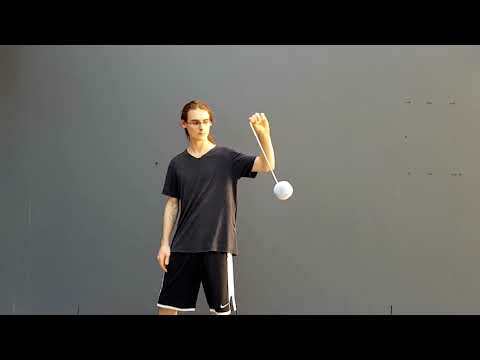 The following video explains how to run the examples. Our YouTube channel has plenty of videos that show what others are doing with HappyBrackets and could give you ideas for what you might be able to do, as well as tutorials. The HappyBrackets project is led by Ollie Bown and Angelo Fraietta from the University of New South Wales, and Sam Ferguson from the University of Technology Sydney. The development team includes Liam Bray, Sam Gillespie and Oliver Coleman. We are collaborating with other enthusiastic supporters of creative coding, such as Philip Poronnik, Professor of Biomedical Sciences at the University of Sydney, Lian Loke at the Design Lab, University of Sydney, BitScope (hardware platforms) and Vert Design (fabrication). Additional support has been provided by UNSW honours students Andrea Magpulong (video), Charlotte Lim (graphic and web design), Annita Lay (video and graphic content), Ben Cooper (prototyping and build). Previous collaborators include Dagmar Reinhardt and Andrej Prijic from the University of Sydney, and earlier iterations involved collaborations with Samuel Johnson and Miriama Young. The HappyBrackets project has been supported by funding into the development of creative coding tools by The University of Sydney and The University of New South Wales. Kadenze.com has supported the HappyBrackets project by providing a first-class channel through which the software can be taught. HappyBrackets is built on top of other open source Java libraries, including Beads, NetUtil, PI4J, Gson, JAudioLibs. Email specific enquiries to “hello” at this domain. Post general questions on the Google Groups discussion forum. For bugs and issues please use the Github issue tracker. UNSW Art & Design student Ben Cooper likes making things and doing poi, so he put together his loves into the programmable sonic poi, using a Raspberry Pi Zero and HappyBrackets.